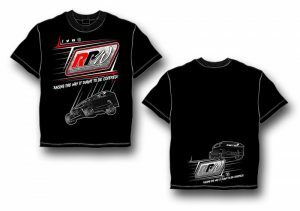 Story By: KYLE SOUZA / NASCAR – LOUDON, NH – The only non-points event of the 2018 NASCAR Whelen Modified Tour season is slated for Friday, July 21 at New Hampshire Motor Speedway, and a stout field of drivers will fight for the checkered flag in the 40-lap event. 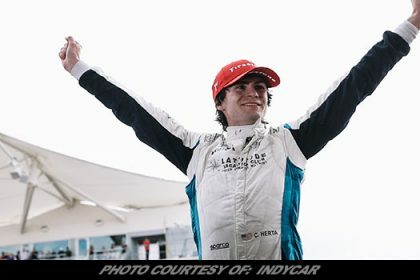 The list includes former series champions, past and present winners, some of the top drivers in recent championship standings and multiple rising stars. 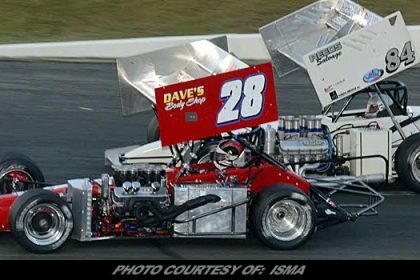 At the top of the list, five-time champion Doug Coby, who has been crowned the champion the last four years, is joined by other champions Andy Seuss, Ron Silk, Bobby Santos and Jamie Tomaino. 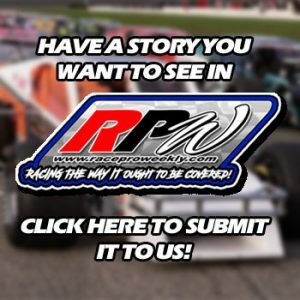 Ryan Preece — the 2013 series champion and defending winner of the All-Star Shootout at New Hampshire — is also eligible to compete driving the No. 6 TS Haulers Chevrolet. 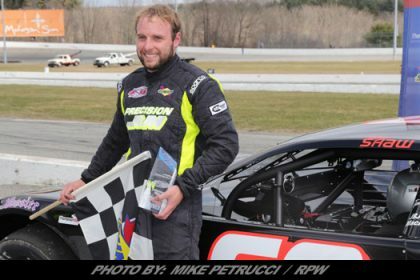 Over the last two Whelen Modified Tour points races, Preece has found himself in the middle of an intense battle with current points leader Justin Bonsignore for the win in the final stages. 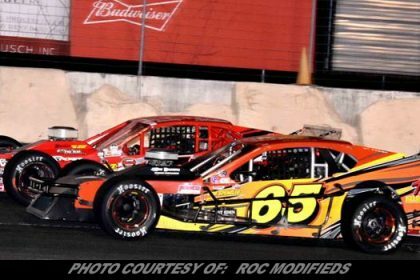 Preece was able to win at Langley Speedway and Bonsignore scored the victory at Riverhead Raceway. Friday, the two will have the chance to do battle for a win once again. Bonsignore will enter behind the wheel of the No. 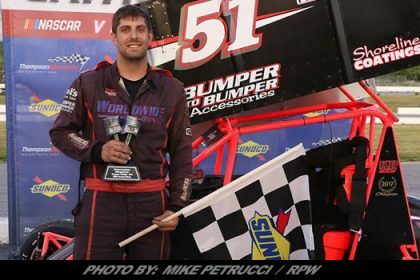 51 Phoenix Communications Chevrolet as he looks to add another win to his 2018 season — one that already includes four wins in the first seven points races. Winners Timmy Solomito, Woody Pitkat, Rowan Pennink, Patrick Emerling, Eric Goodale, Jon McKennedy and Monster Energy NASCAR Cup Series driver Ryan Newman are also eligible to battle for the glory. 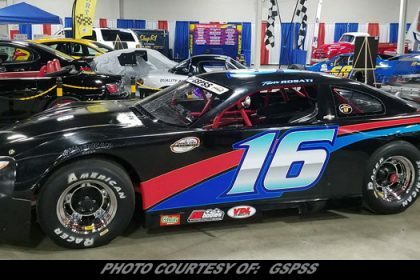 Additional drivers that are eligible include 2017 Sunoco Rookie of the Year Calvin Carroll, Dave Sapienza, Matt Swanson, Rob Summers, Craig Lutz and Bryan Dauzat. In four prior All-Star Shootouts at New Hampshire, Ryan Newman (2014), Woody Pitkat (2015), Bobby Santos (2016) and Ryan Preece (2017) are the drivers who have been to Victory Lane at the 1.058-mile oval. 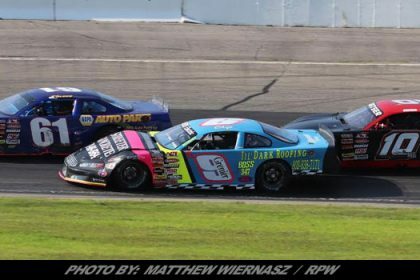 The Whelen All-Star Shootout is just one of many races over the course of three days of racing at the ‘Magic Mile’. 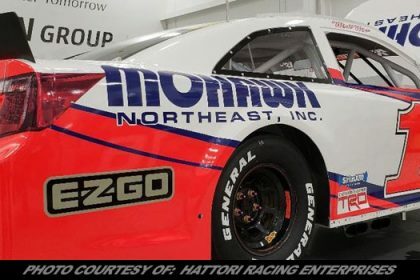 On Saturday, Whelen Modified Tour competitors will run the Eastern Propane & Oil 100, the eighth points race of the season, while the NASCAR Xfinity Series, NASCAR K&N Pro Series East and Monster Energy NASCAR Cup Series will also compete during the weekend.